Packages start from just £795 and all include a DVD of non watermarked, high resolution images ready for printing. Full coverage for the time required. Online proofing and purchasing (if required). A post booking consultation to discuss the days timings and your requirements at your reception location. All expenses (within a 30 mile radius of Grays). We take a £200 deposit to secure the day, the balance being due 14 days before the wedding. 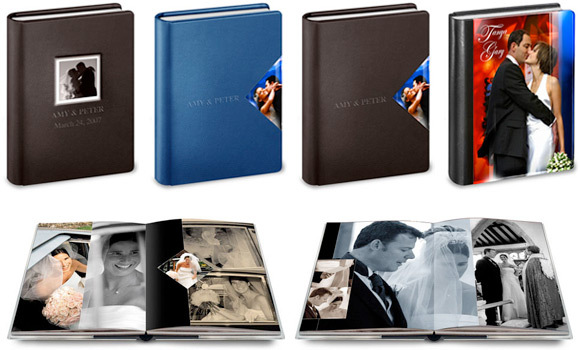 We also offer parent albums, canvas prints, large format and standard size prints (please see our extra’s section). A copy of our weddings terms and conditions can be downloaded in pdf format by clicking here. From the guests arriving to the start of your wedding breakfast (up to 6 hours).Formal shots of the Grooms party (at the ceremony location), shots of the ceremony, formal group shots, mock cake cut and reportage shots. Up to 8 hours coverage. Around 300-500 images on CD. From the bride getting ready to the start of your wedding breakfast. (up to 8 hours).Formal shots of the Bride getting ready (at the location of your choice), the Grooms party (at the ceremony location), shots of the ceremony, formal group shots, mock cake cut and reportage shots throughout the day. Up to 8 hours coverage. Around 250-500 proofs provided. From the bride getting ready to the first dance (up to 10 hours).Formal shots of the Bride getting ready (at the location of your choice), the Grooms party (at the ceremony location), shots of the ceremony, formal group shots, mock cake cut, shots of the speeches and the first dance. Plus reportage shots throughout the day. Up to 10 hours coverage. Around 400-600 proofs provided. 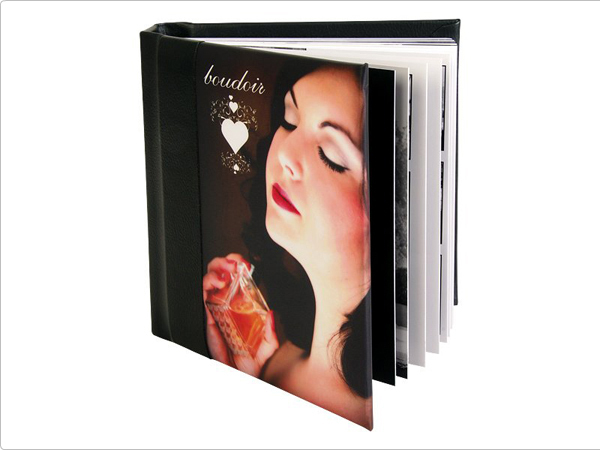 30 page (15 spreads) beautiful Graphistudio album designed and printed with up to 70 images. 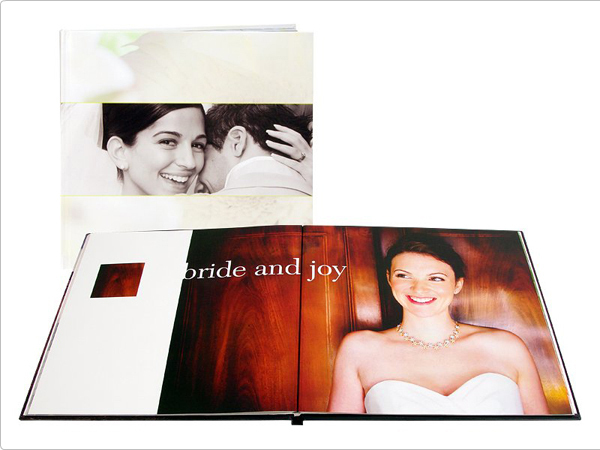 Artemis Delos album accommodates 10×10″ prints with the option of 10, 15 or 20 spreads (20, 30 or 40 pages). The prints are available in a lustre, gloss or metallic finish and are adhered to the page leaving a small black border around the edges and visual break in the spine area. The album has a magnetic gatefold which can be etched to add a personal touch and there is a small cameo aperture on the front for a favoured image. 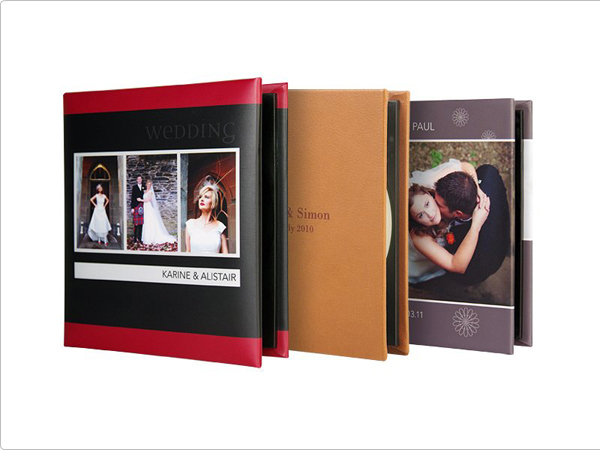 The Story Book range feature unique hinged pages, allowing a continuous design to be displayed across the ëlay flatí pages with virtually no image loss in the centre. The pages are made using the finest 210gsm heavyweight silk-coated paper and bound using the latest side stitching technology giving strength and durability. Each Infinity Coffee Table Book has a photographically printed hardback cover which can be either matt or gloss laminated. You have the option to print text on the spine and the book comes supplied in a black presentation box.